A Storyville documentary. How the most celebrated spy ring of the 20th century grew out of the class system, sexual hypocrisy and the incompetence of some people who ran Britain. It was a scandal that shook the British establishment to its roots. In June 1951, the government was forced to admit that two Foreign Office diplomats had disappeared. One of them, Donald Maclean, had slipped through their fingers three days before he was due to be questioned for passing secrets to the Russians. The other, Guy Burgess, was a total surprise. He was a charming, clever Etonian, with powerful friends everywhere. And lovers too - at a time when homosexuality was illegal, Burgess made no secret of his sexual tastes. 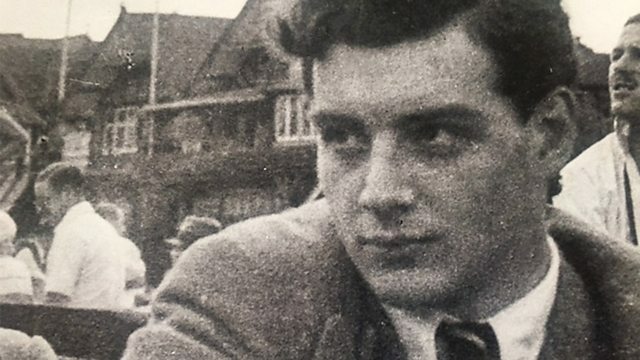 He turned out to be the most flamboyant of a ring of privileged Cambridge students who had secretly joined the Communists in the 1930s, disgusted by their own government's policy of appeasing Hitler. With the help of newly declassified documents, George Carey's film shows how the most celebrated spy ring of the 20th century grew out of the class system, sexual hypocrisy and the sheer incompetence of some people who then ran Britain. Immerse yourself in the very best in international documentary films.